the creation above are not from me, so I would like to thank their owner. On the same idea that the 'fictional inspiration' post, I decided to do "my favourite fictional couple" tuesday. 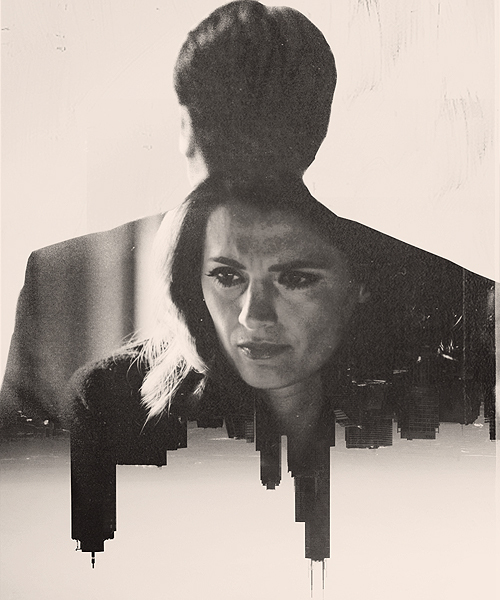 On that note, I decided to start it with Castle & Beckett from the tv show called "Castle". Before I met those two and I watched the pilot, I was no fan of that kind of tv show.